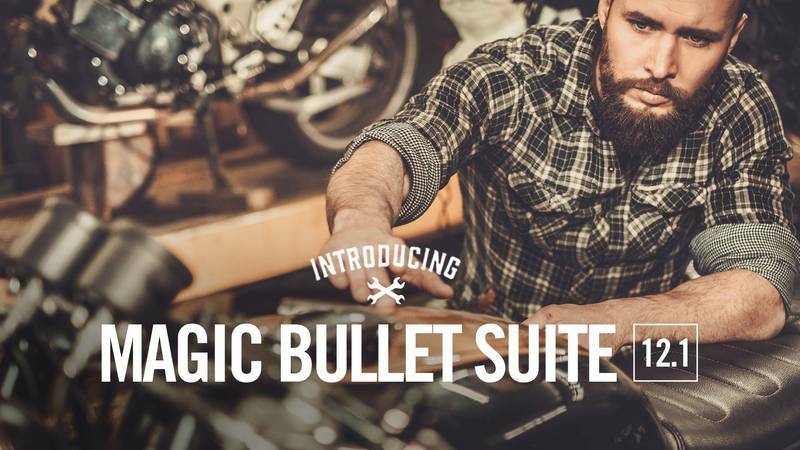 Red Giant have just released a free update for Magic Bullet Suite 12.1 This brings new features, tools, presets, and new host-application support to the plugins included in the suite. - OpenCL and Cuda support – Mercury Playback in Premiere Pro, which means realtime color correction, while you play back your video. - Skin Overlay – We’ve brought back a tool that makes it easy to check your skin tones. - Keyer “Cut Out” mode – which uses the Colorista Keyer to create layer transparency, for more powerful, layered color corrections. DaVinci Resolve Support has been added for these 3 tools (as well as Magic Bullet Look). The update is free and users can update to the current version/s using Red Giant Link.